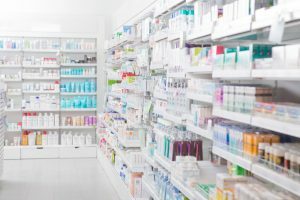 Physicians Rx Pharmacy (“PRxP”) is a rapidly growing Specialty Pharmacy that also offers traditional pharmacy services. PRxP specializes in providing medications and services for complex, chronic and rare medical conditions. Our pharmacy model is designed to provide convenience and care to our patients. We work with individuals dealing with chronic disease states that require more attention than a traditional retail pharmacy can provide.